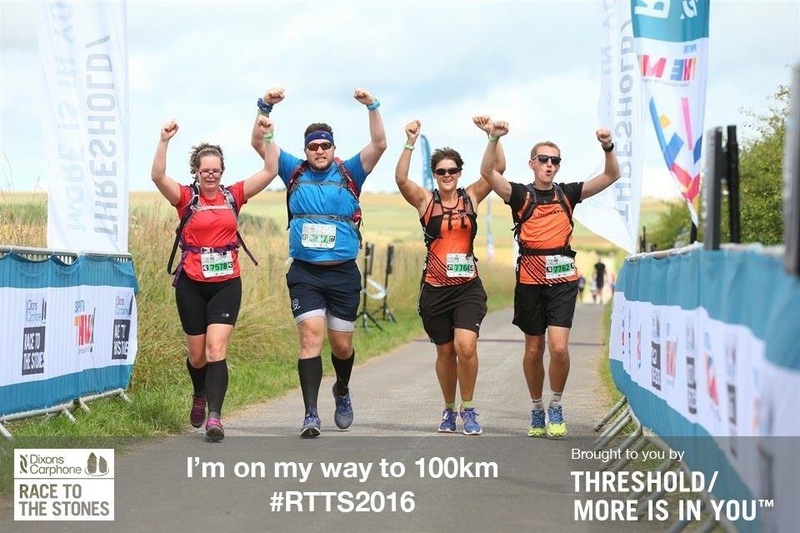 Anything beyond marathon distance of 42km (26.2 miles) is classed as an ultra-marathon. 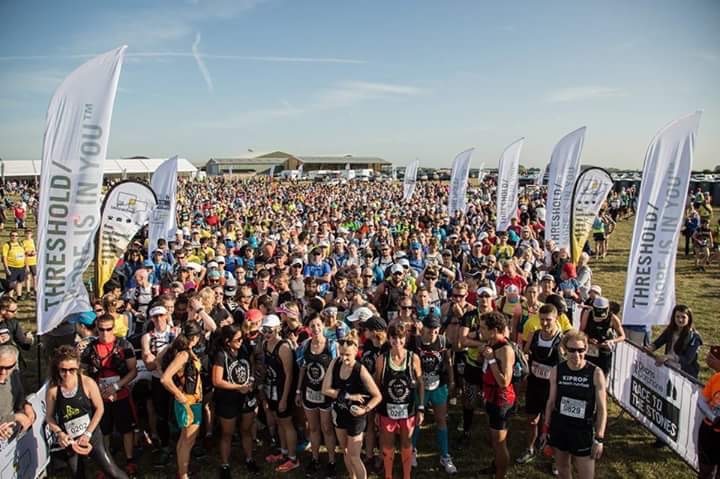 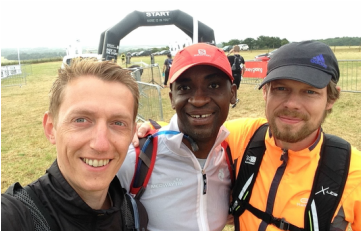 We have numerous runners that regularly compete in ultra-marathon events and day/weekend/multi-day challenges across the UK such as the Saxon, Normans & Vikings events and Brutal Enduro events. 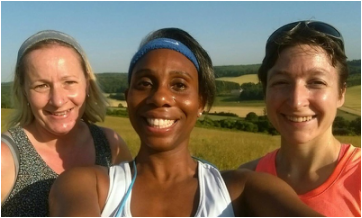 These events aren't for the fainthearted and are best enjoyed with running buddies that can offer positivity, encouragement and support when your mind and body are telling you it's way past time to give up!